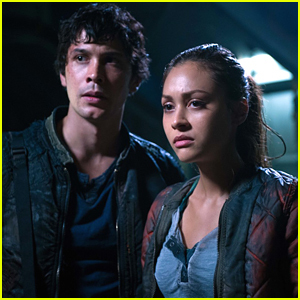 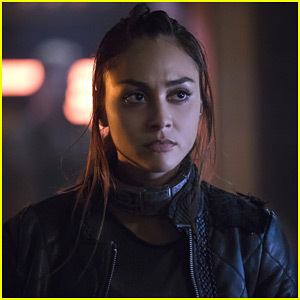 Lindsey Morgan Talks Devon Bostick’s ’100′ Exit: ‘He Was My First Friend on the Show’ | Devon Bostick, Lindsey Morgan, Television, The 100 | Just Jared Jr.
Lindsey Morgan has nothing but lovely things to say about her co-star Devon Bostick. 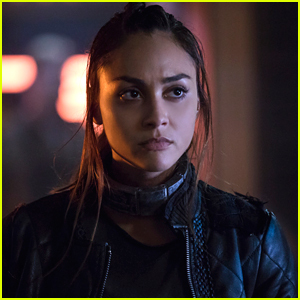 We recently caught up with her and asked about Devon‘s exit from The 100 this season as his character Jasper was – SPOILER ALERT – killed off. 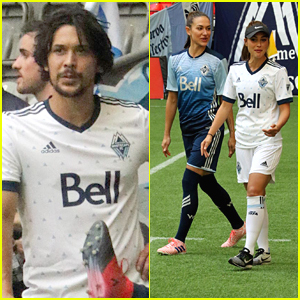 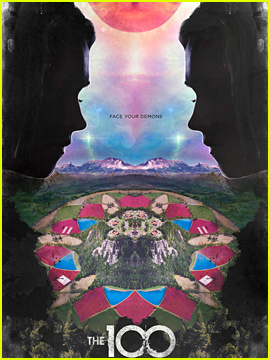 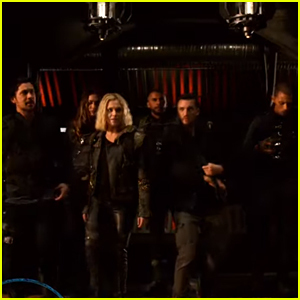 The 100 season finale airs this Wednesday, May 24 @ 9/8c on The CW.